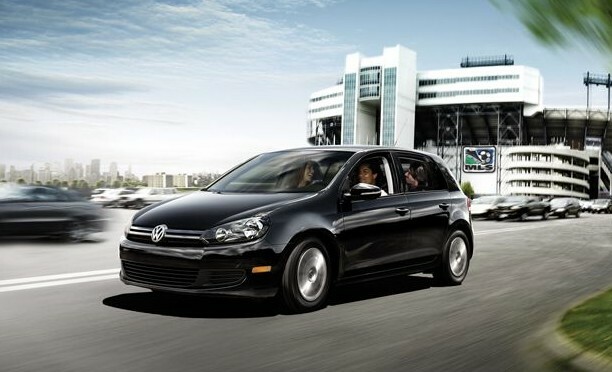 Volkswagen diesel fans have been waiting a few years for the return of the Golf (Rabbit) TDI. It’s due arrive to North American shores as a 2010 model. 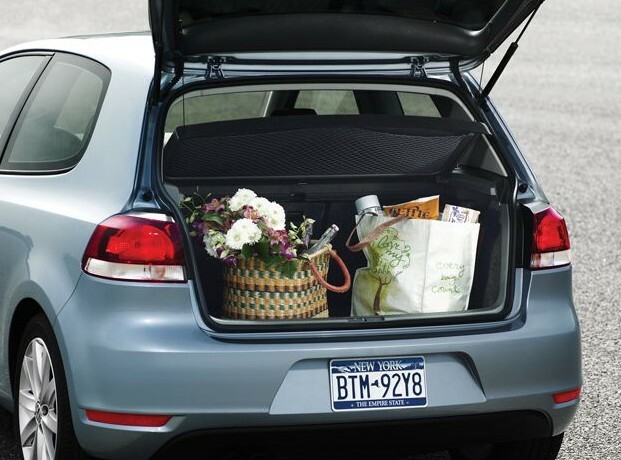 Shockingly the four door 2010 Golf TDI will be priced $150 cheaper than the four door gasoline powered Rabbit: base price $19,890. See Motor Trend’s Wide Open Throttle column.